Scottish grain merchant W.N. Lindsay has blamed a difficult harvest in 2017 for a 27% drop in profits last year. Fast fashion giant H&M Group’s profits dropped last year, missing market expectations as it executed plans to overhaul the business. Royal Bank of Scotland (RBS) has posted its first annual profits in a decade – as it is about to slash its branch network. Profits at Santander’s UK operation have been dragged down by the bank’s exposure to collapsed construction giant Carillion. The world’s biggest whisky producer hailed a strong performance from Scotland’s national drink as it toasted a jump in overall sales and profits. Traffic problems caused by a major city centre fire and increased congestion on the streets of Inverness have contributed to a sharp fall in profits for the Highland capital’s local bus service operator. Eastern Airways (UK) suffered a dive into the red during its 2016/17 trading year, new figures show. EasyJet has seen annual profits nosedive by 17% after taking a £101million hit from the weak pound. Helicopter operator Babcock saw profits fall into the red as a result of the downturn in oil and gas and pressure from lower operating costs. EasyJet has said that full-year profits will come in at the top end of its forecasts after a record quarter, but warned that it will take a £100million hammering from the Brexit-induced collapse in the pound. Three north and north-east businesses are on a new list of the UK’s top 250 companies ranked by annual sales or profits. Filipino fast food group Jollibee Foods Corp is reportedly eyeing a potential takeover of UK sandwich chain Pret A Manger that could value the business at more than £738million. Profits climbed by more than 11% and turnover hit a new £3.66billion high at Scottish car sales and rental giant Arnold Clark in the last full year before the death of its “inspirational” billionaire founder. Profits at Farmfoods, the frozen-food chain founded in Aberdeen more than 60 years ago, plunged by more than half last year. 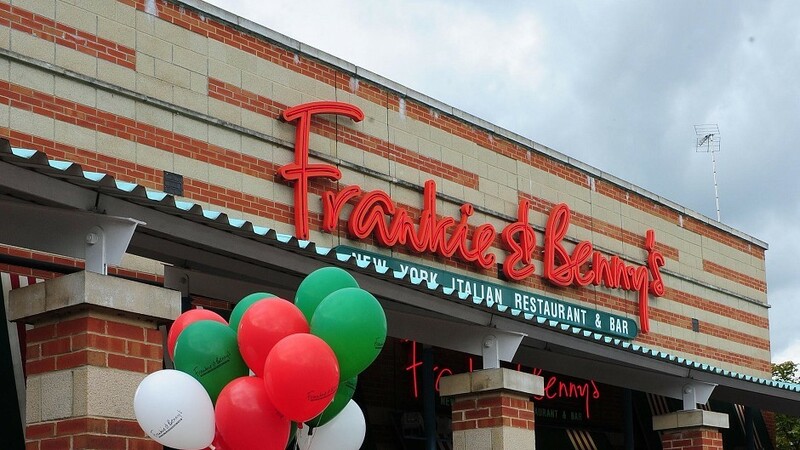 The struggling owner of Frankie & Benny’s is expected to report another fall in profits next week, with chief executive Andy McCue expected to outline the progress of turnaround efforts. 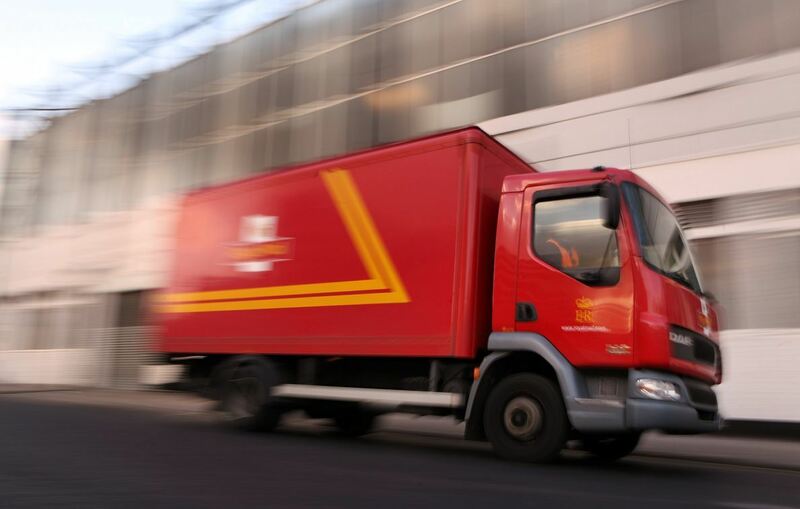 Fresh fears have been raised about the future of postal services to rural areas after Royal Mail questioned the advantages enjoyed by rivals.